Welcome to Southern Utah University! 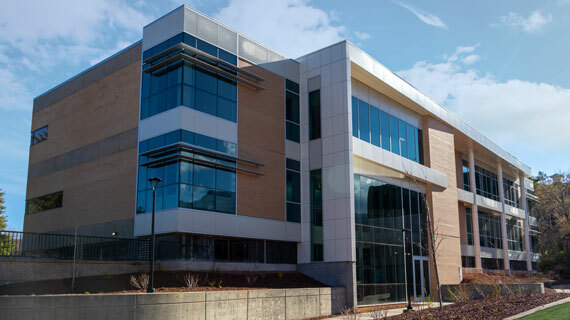 The Center is committed to the retention and graduation of SUU students by providing a high-quality facility offering on-campus childcare, a preschool lab, and parent and family support. 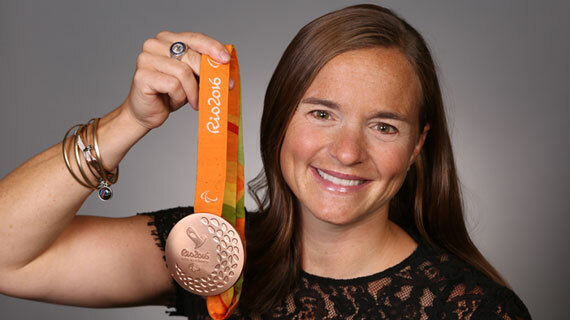 Patriot and American war hero, three-time world champion para-triathlete and Paralympic medalist Melissa Stockwell will address the Class of 2019 as the commencement speaker. 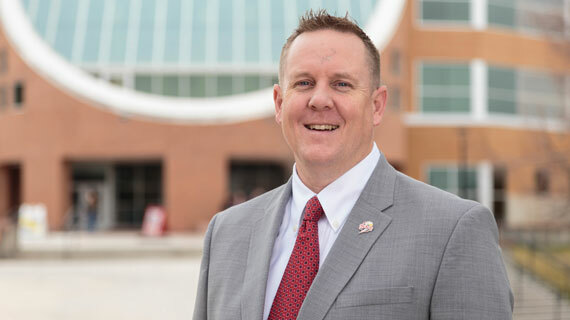 Southern Utah University is a caring campus community where students come to explore their interests and prepare for meaningful careers and life experiences. 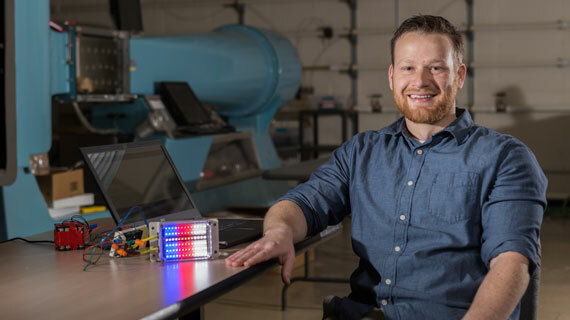 With more than 145 undergraduate programs* and 18 graduate and certificate programs across six academic colleges, SUU proudly offers world-class, project-based learning opportunities where students gain professional experience before entering the job market. Located in the world’s best backyard, SUU is the University of the Parks thanks to its close proximity to several outdoor recreational areas and its educational partnerships with the National Park Service. SUU’s safe, residential campus allows students (more than 10,000) to create lifelong friendships along with once-in-a-lifetime outdoor adventures in conjunction with innovative academic endeavors.